Read our latest article in Mustang Monthly! 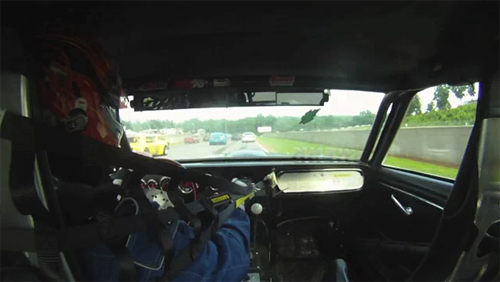 Want your vintage pony to stop and handle better? 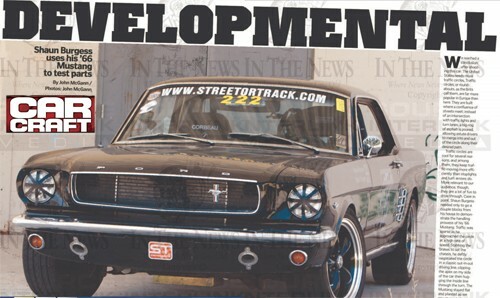 We have just the products to improve your classic Mustangs suspension and braking performance! 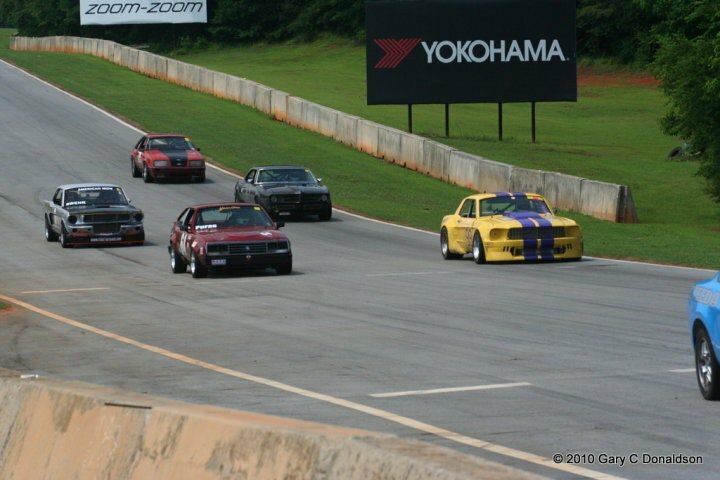 Founded in 2003 our product line up has grown over the years to improve many areas of your classic Mustang. 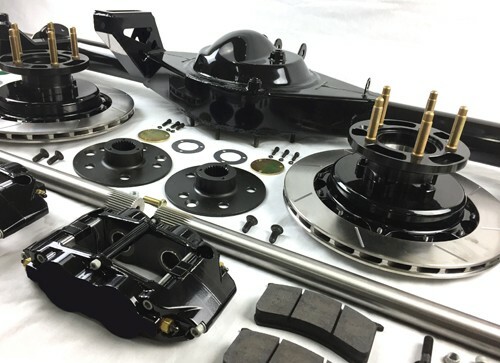 Ideal for the street or race track, these high performance products will greatly improve the driving experience you get from your classic Mustang. Shown below is a selection of products we manufacture, for even more options, use the menu's shown at the left of the screen. Enjoy the benefit of modern technology without hacking up your car. Most of our products and systems are designed to be a direct bolt in installation. Please use our 'Quick Guide' page for a brief explanation of each systems application and benefits. 14x1.25" rotor 6 piston '6R' radial mount calipers - New! 11x.810" rotor 4 piston '4S' calipers - New! 13x1.1" rotor 4 piston '4R' radial mount calipers - New! Rack & Pinion Systems - New Section! Quick Release Monte Carlo Bar - Now available for Mustang & Falcon! Billet Export Brace - Now available for Mustang & Falcon! 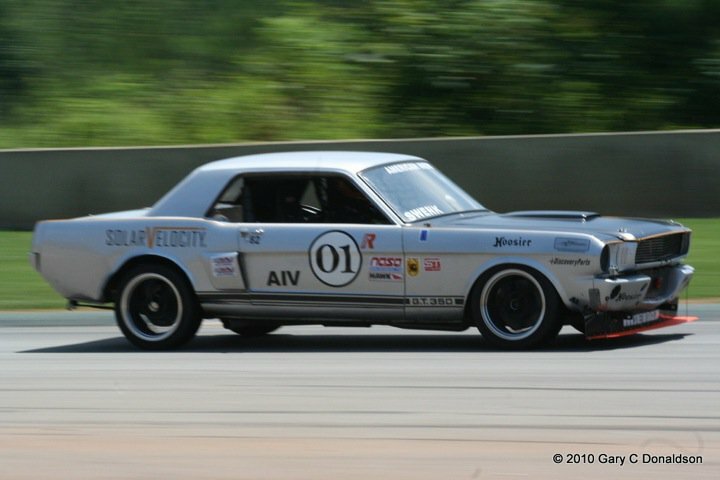 "Shaun's Mustang handles as well as any car we've ever been in"
Street or Track Full Floating 9" Rear End System with Parking Brake! 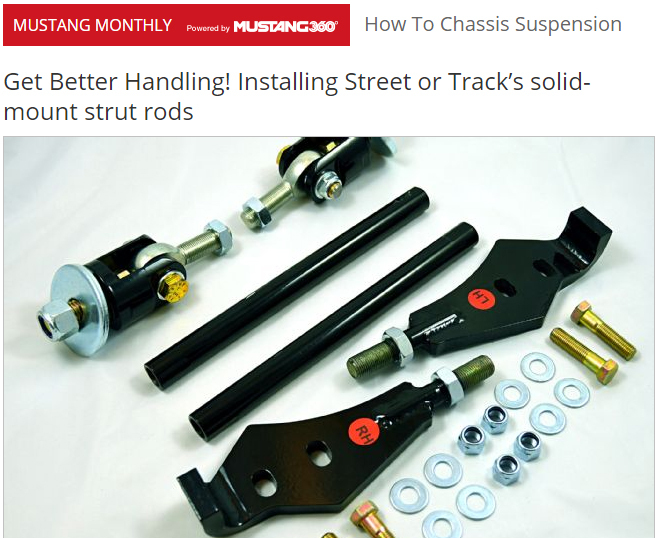 Mustangs WIN using Street or Track suspension! 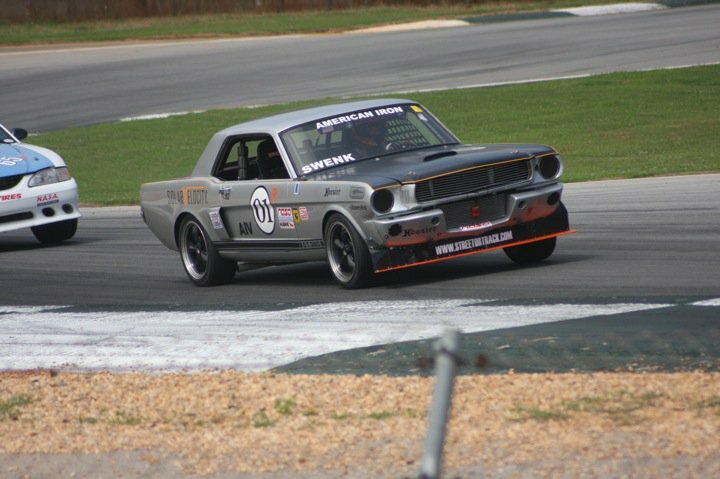 Jason Swenk won the NASA TTC Southeast region championship in 2009 and is at it again! 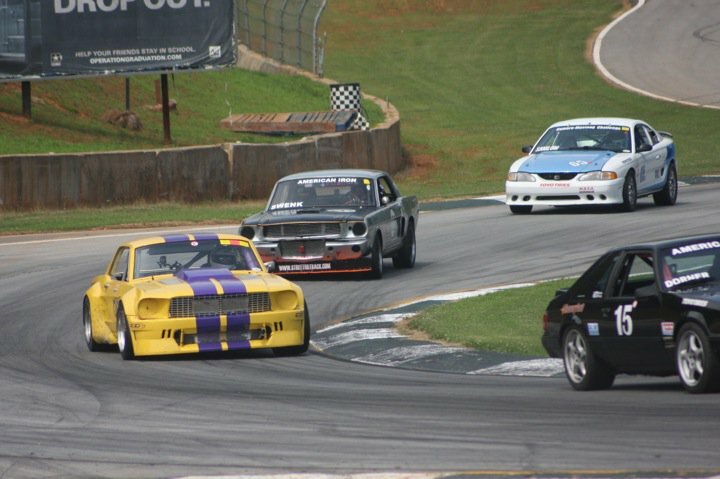 Jason powered his 1966 Mustang to TWO wins in one weekend at Road Atlanta during the NASA American Iron Vintage event June 19th/20th!